T/5 Gaylod H. Kirby, son of Mr. and Mrs. B. T. Kirby, Graham. 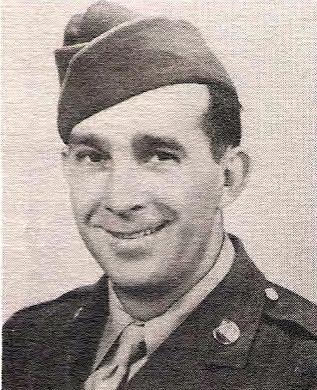 Entered Army in 1944, trained at Camp Abbott, Oregon. Served in New Guinea, Southern Philippines. Awarded APO, with 2 Bronze Stars, Philippine Lib., with 1 Bronze Star, GCM and Victory Ribbon. DIscharged in 1946.